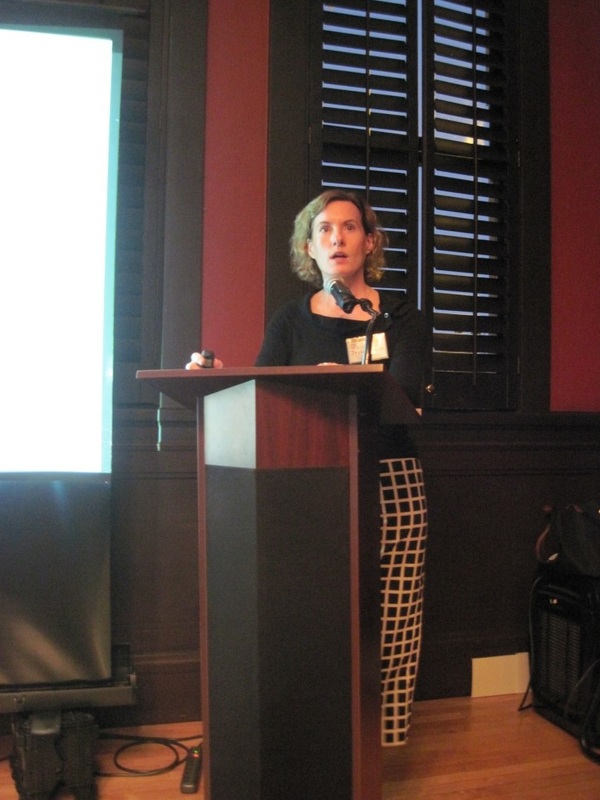 The Spring Harvard-sponsored lecture was entitled "Fuels and Food from Sunlight." 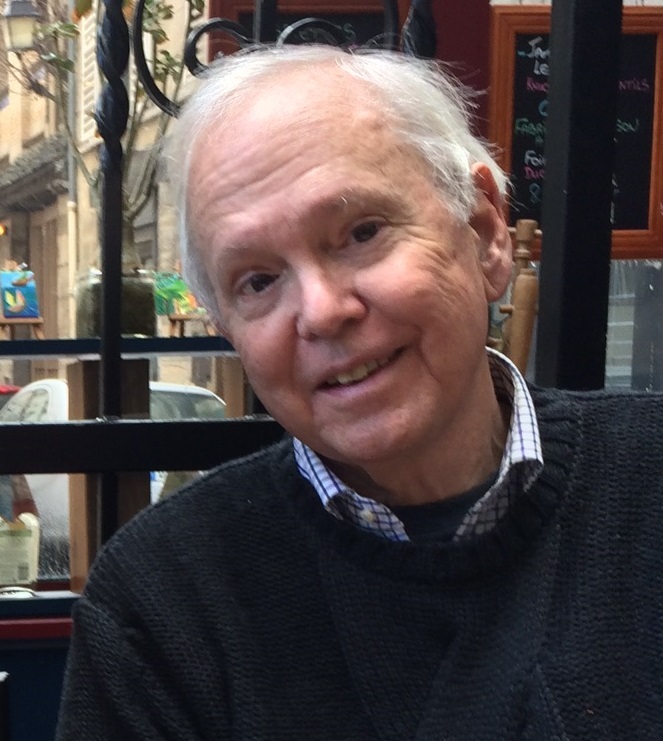 HCSB member David Bisno shared the story of his career in this third installment of our Harvard Career Series. 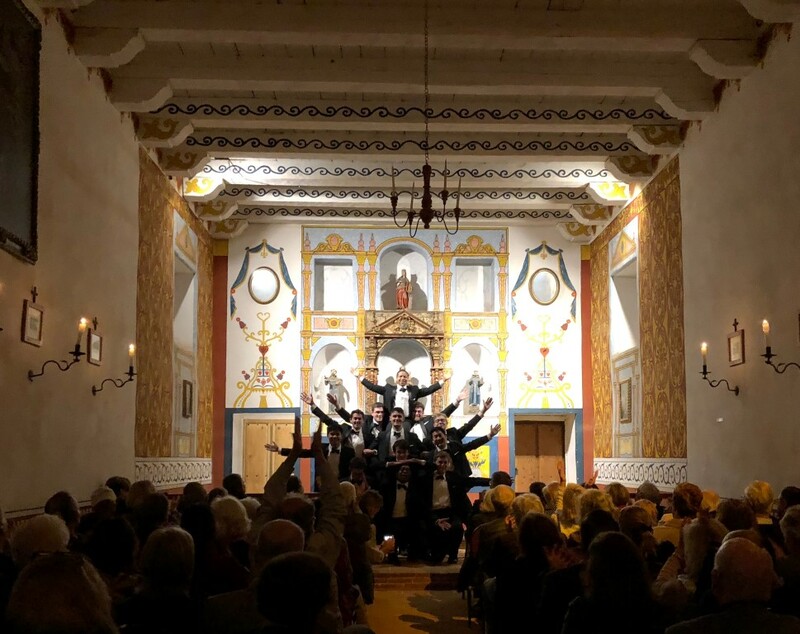 The Harvard Krokodiloes a cappella group stopped in Santa Barbara on 1/21/19 during their nationwide tour. 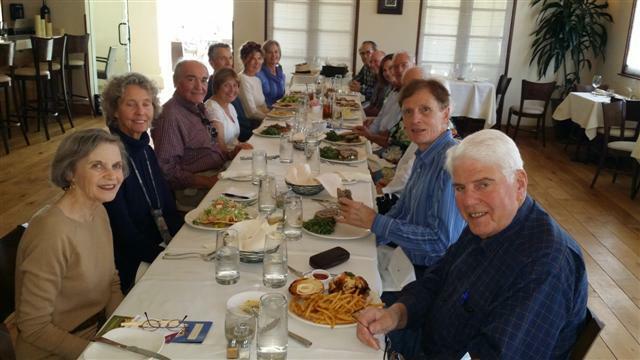 They enjoyed a dinner with board members at Zaytoon Restaurant, after which they performed in the Chapel of the Presidio, followed by a reception. 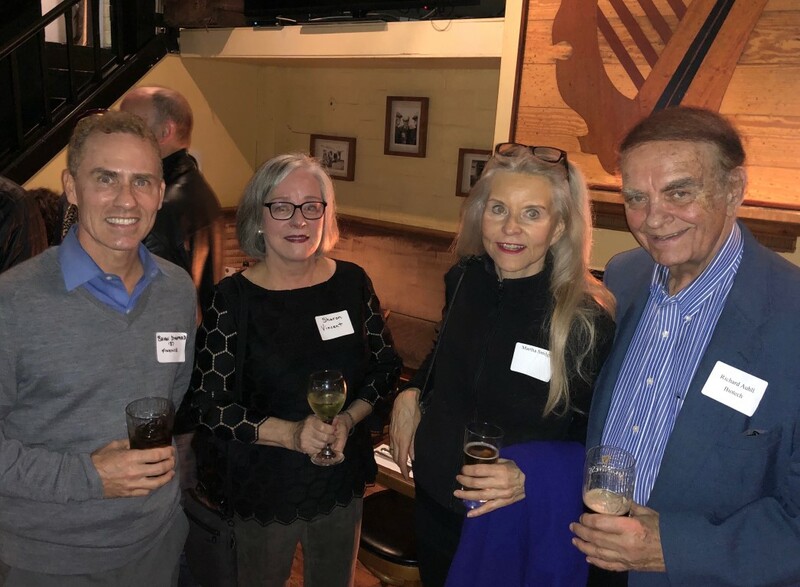 Local Harvard alumni gathered at Dargan's Pub in downtown SB to participate in Global Networking Night, a world-wide event coordinated by Harvard Alumni Association. 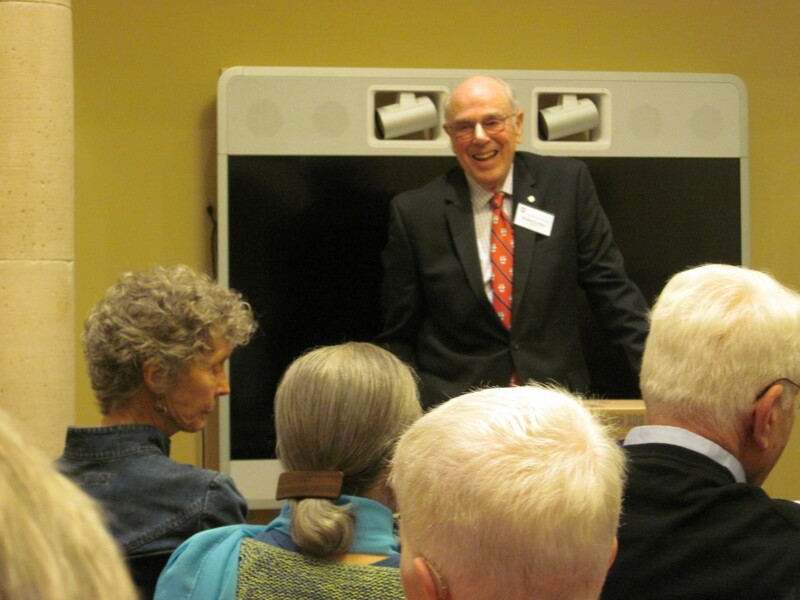 The Annual General Meeting for 2018/19 was held at the Santa Barbara Club on 12/13/18. 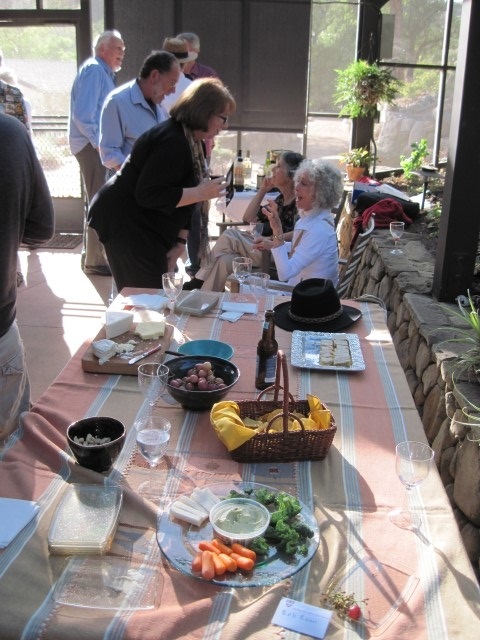 This was a members-only event, and consisted of a social hour with complimentary wine/beer and hors d'oeuvres, followed by a formal meeting. 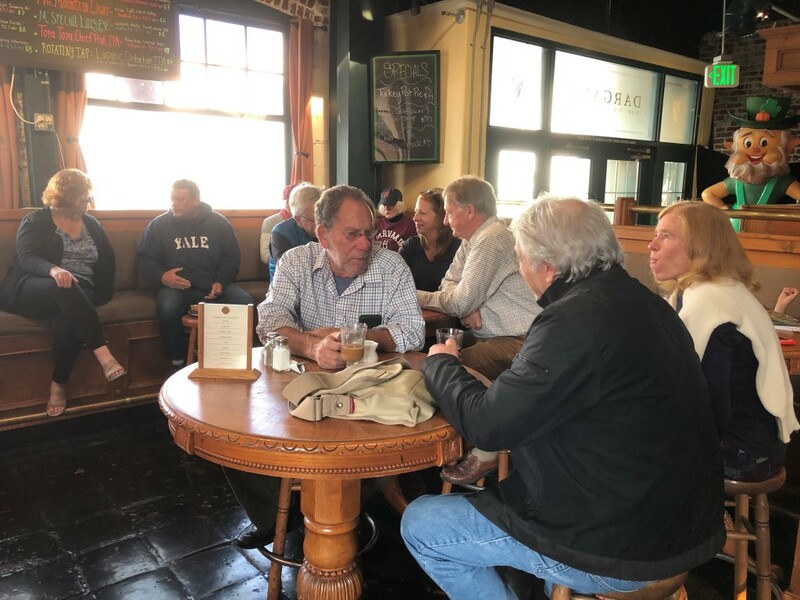 For the 4th consecutive year, Local Harvard and Yale alumni gathered at Dargan's Pub in downtown SB to view "The Game," the annual football match between Harvard and Yale. 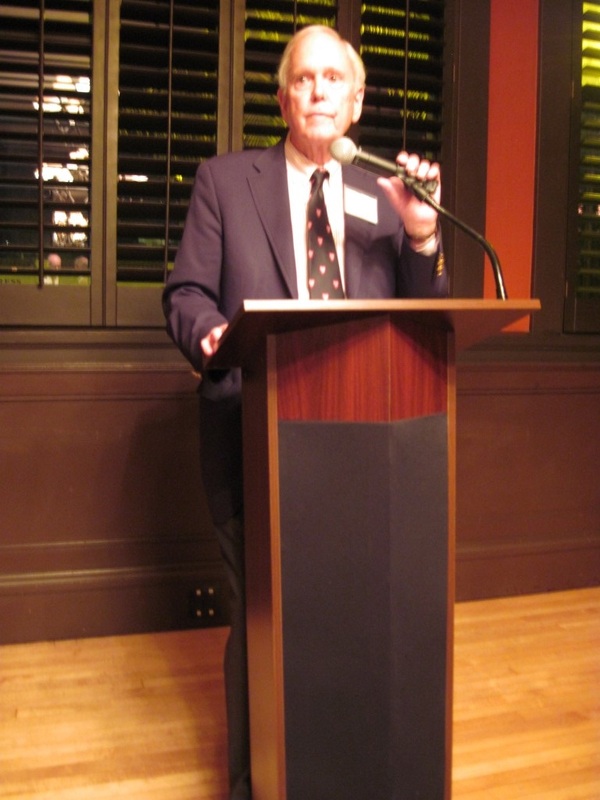 The Fall Harvard-sponsored lecture was held at the Santa Barbara Club, which included a reception. 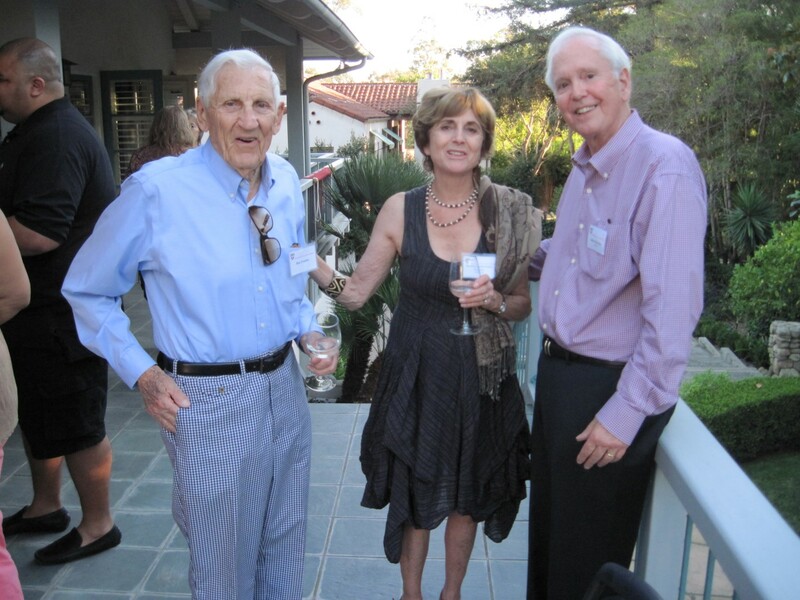 W. Elliot Brownlee, current president of HCSB, held a reception at his home in Montecito. To launch our "Community Service Series", local alumni volunteered their time and labor to help the Carpinteria Children's Project. They helped with landscaping, trash pick-up, and furniture repair. 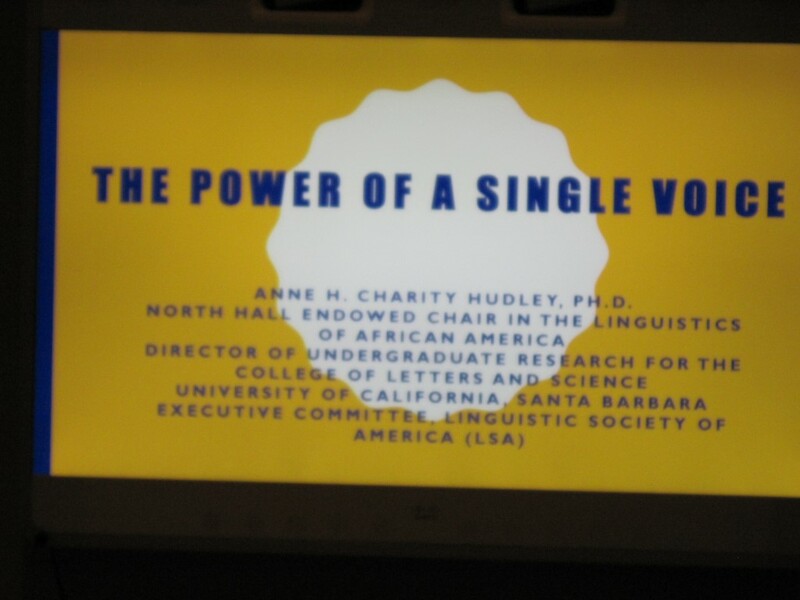 UCSB professor and Harvard alumna Anne Charity-Hudley spoke on "The power of a single voice" on 3/8/18. 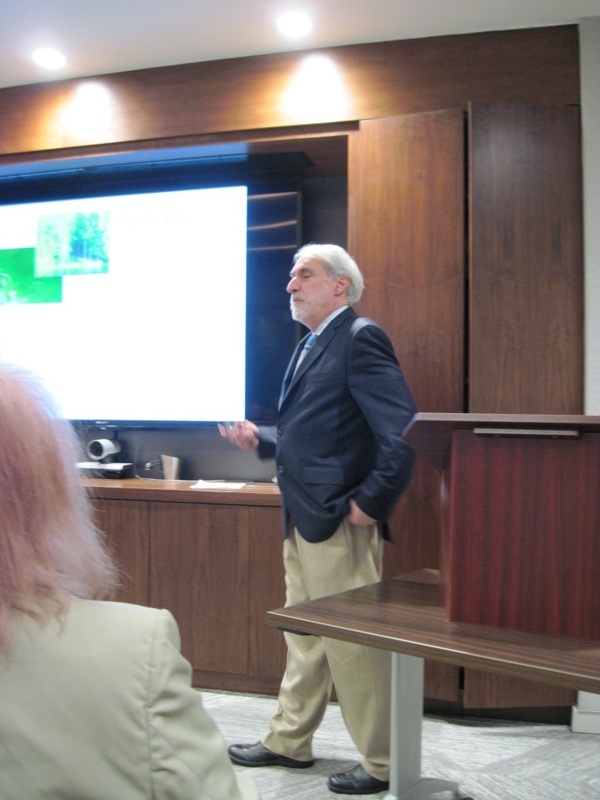 The lecture was followed by a reception. 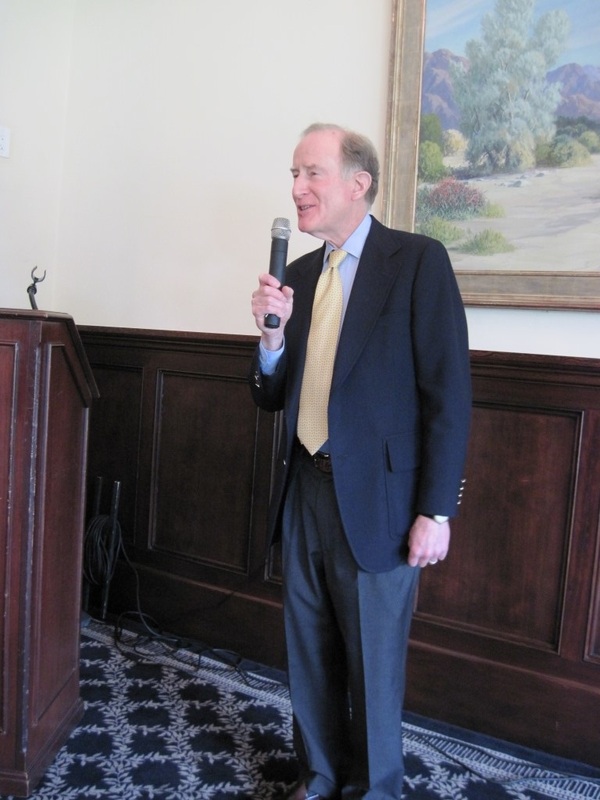 The Annual General Meeting for 2018 was held at the Santa Barbara Club on 2/20/18. This was a members-only event, and consisted of a social hour with complimentary wine and hors d'oeuvres, followed by a formal meeting. 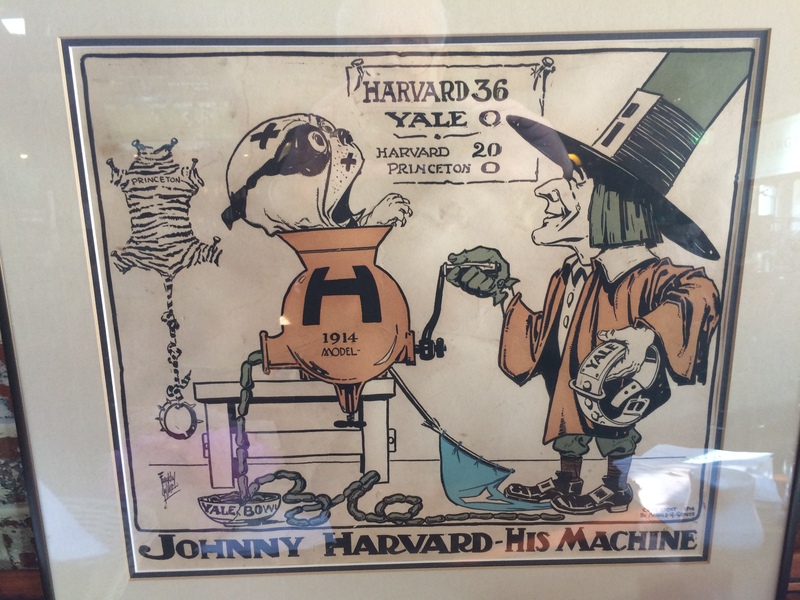 For the third consecutive year, Local Harvard and Yale alumni gathered at Dargan's Pub in downtown SB to view "The Game," the annual football match between Harvard and Yale. 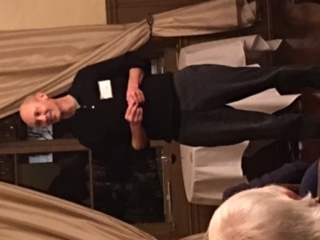 W. Elliot Brownlee, current president of HCSB, held a reception at his home in Montecito to kick off the new year of club activities. 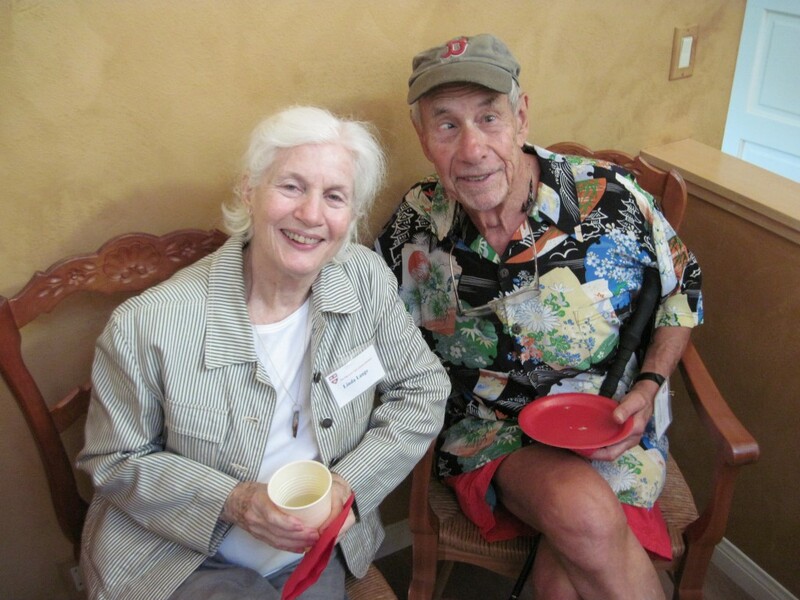 San Luis Obispo County Harvard alumni gathered for a special Harvard alumni reception prior to the performance of Strauss’ Metamorphosen at Festival Mozaic, July 29, in San Luis Obispo. 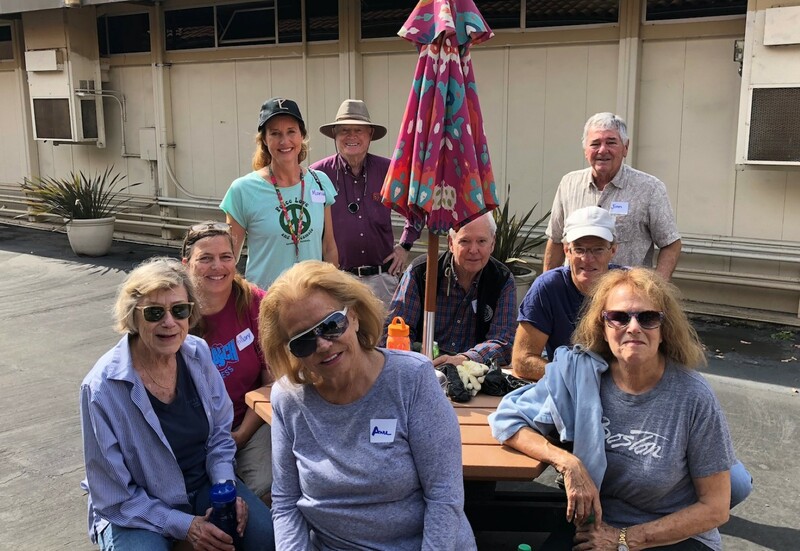 Local alums gathered for an outing at the Arroyo Hondo Preserve, owned by the Land Trust of Santa Barbara County. 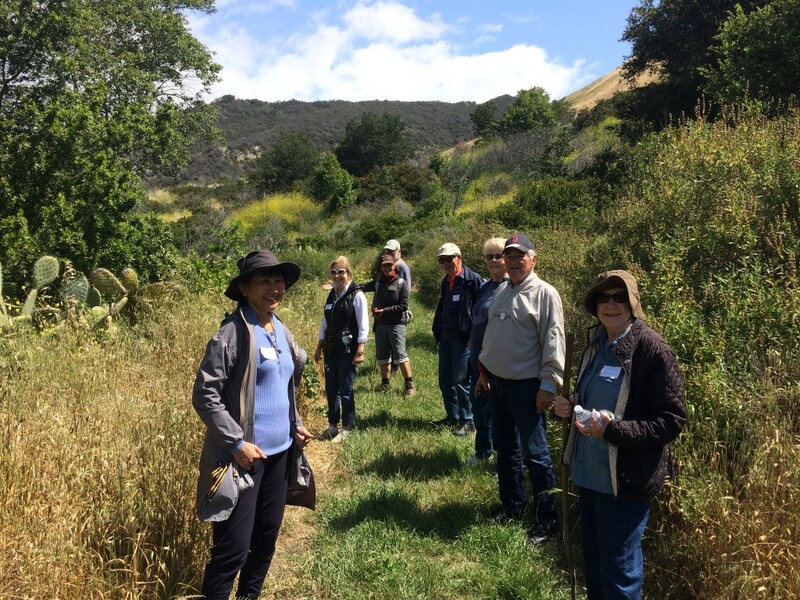 Docents led three groups on hikes. Lunch followed in a barn of the former Ortega Ranch. 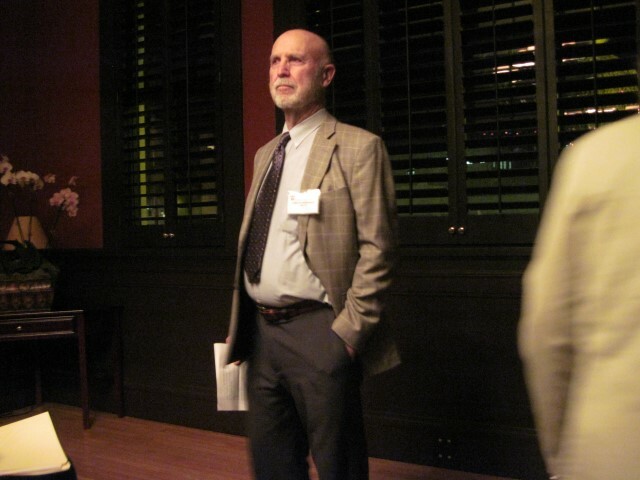 Thomas Everhart launched our "Series on Harvard Careers" with a lecture about his career, followed by a reception. 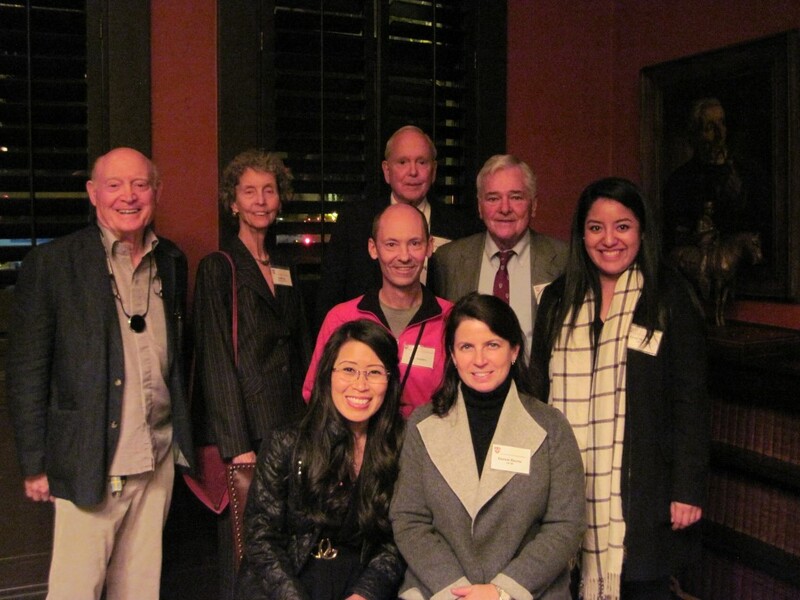 Local alumni gathered at the Santa Barbara Club on Mar. 20, 2017 for a breakfast and lecture. 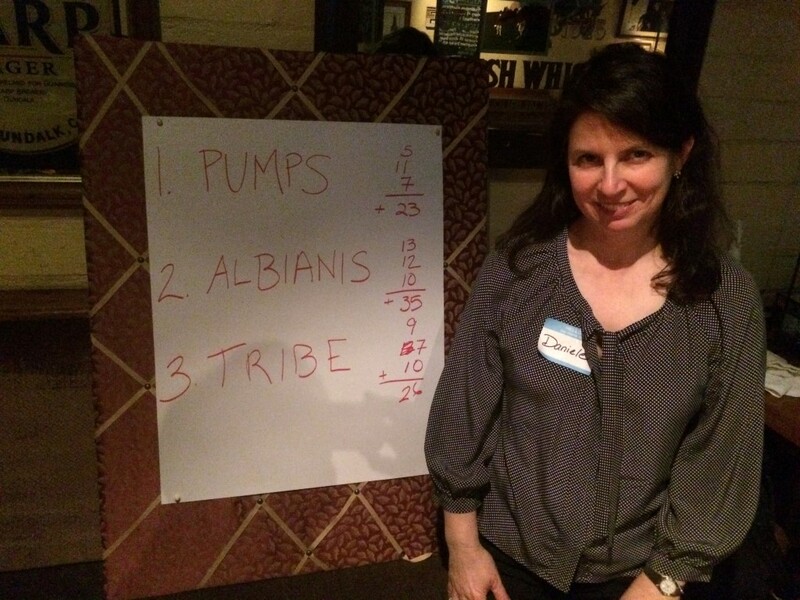 Local alumni gathered at Dargan's in Santa Barbara on Feb. 27, 2017 for a "Trivia Night". Our annual meeting, open to all members and their guests. A reception was followed by a formal meeting. This year, the event was held at the Santa Barbara Club. A casual afternoon at the home of HCSB President Albert S. Lindemann. 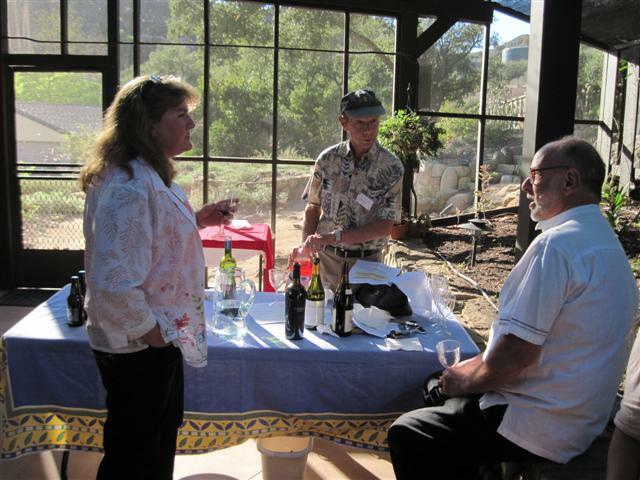 This annual meeting was held at the University Club of Santa Barbara, and featured appetizers and wine, followed by a formal meeting. 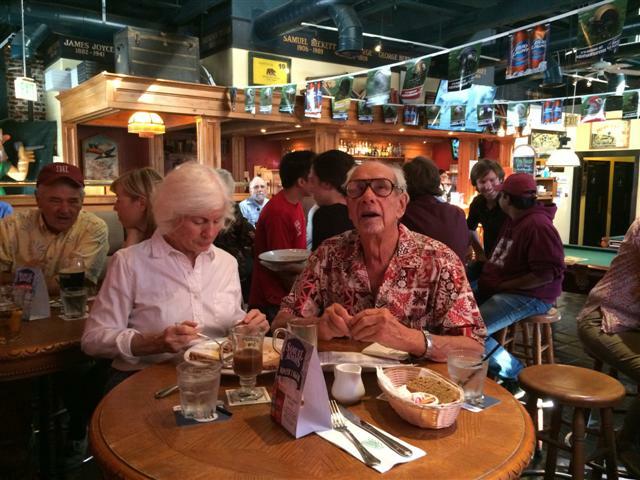 Local Harvard and Yale alumni gathered at Dargan's in downtown SB to view The Game, the annual football match between Harvard and Yale. 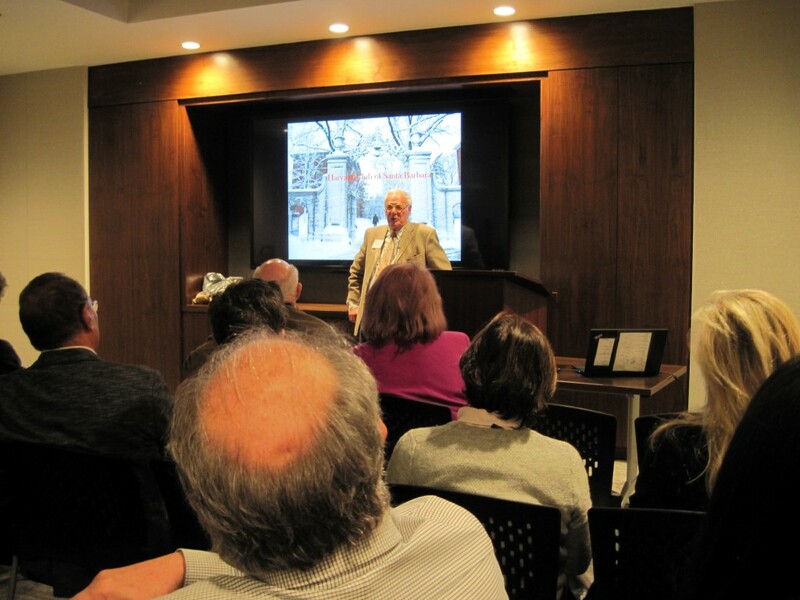 Dr. David Bisno led a tour of the SB Courthouse Clock Gallery, and the tour was followed by lunch at nearby Petros Restaurant. A casual reception at the home of President Albert Lindemann, with a wine/beer tasting. 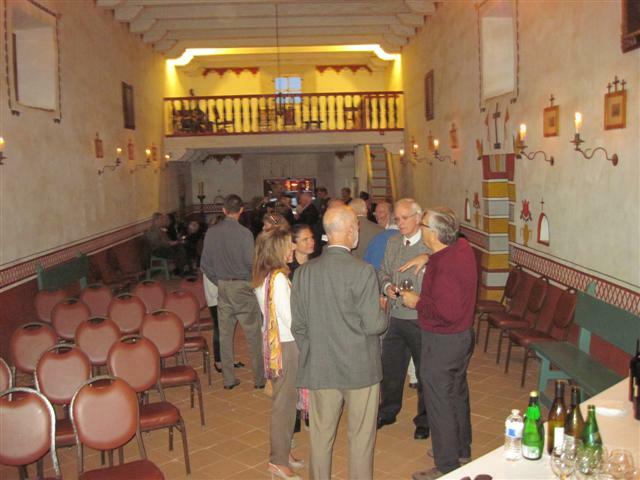 The Annual General Meeting for 2015 was held at the Chapel of the SB Presidio on 1/13/15. 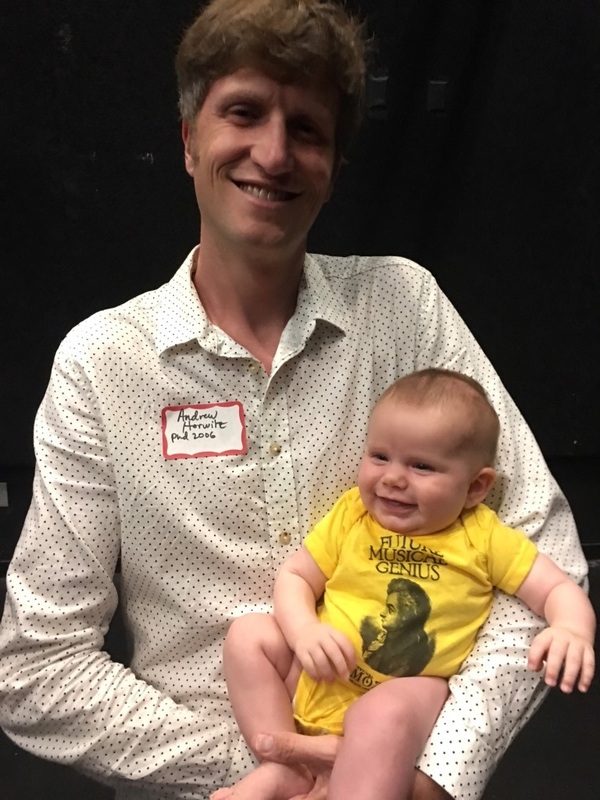 This was a members-only event, and consisted of a social hour with complimentary wine and hors d'oeuvres, followed by a brief formal meeting. The Harvard Krokodiloes a cappella group consisting of 12 Harvard undergraduate men made a stop in Santa Barbara on 1/10/15 during their nationwide tour. 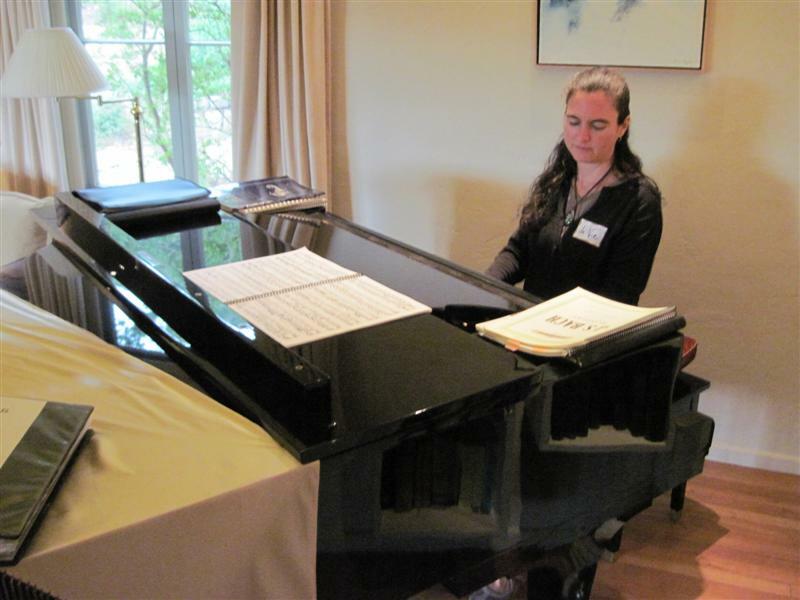 The concert was held in the Chapel of the SB Presidio, with a reception following in a nearby room. 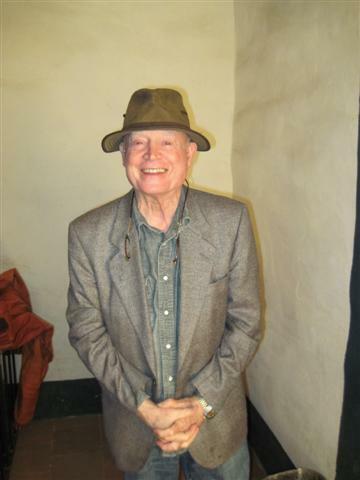 Tour of the historic Santa Inés Mission mills, with reception afterward at the Elverhoj Museum of History and Art in Solvang. Afternoon at home of Albert and Barbara Lindemann. Included a reception, a presentation about the Jesusita fire, and tour of the grounds. 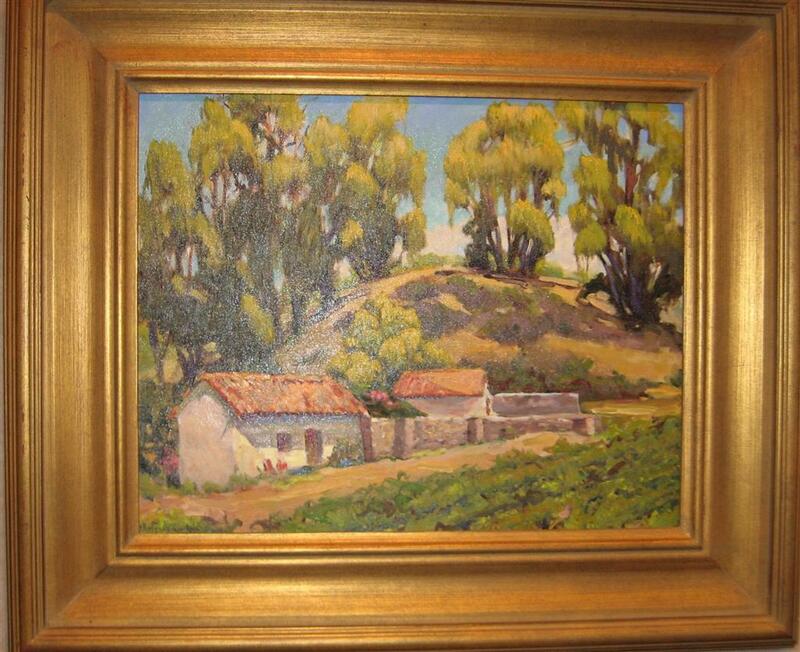 Santa Barbara, California. 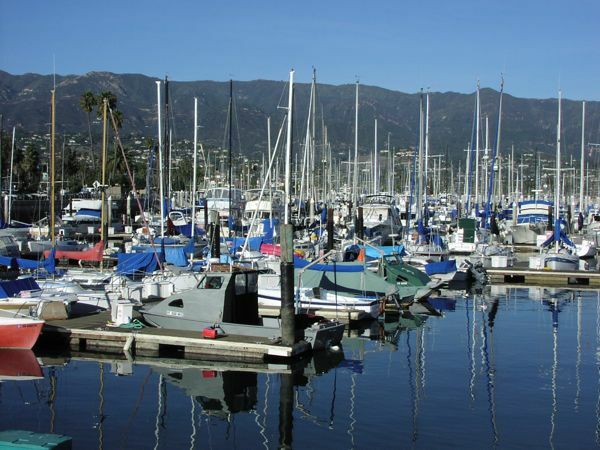 Photos courtesy of santabarbara.com.